To cook real Mexican you need the correct Mexican ingredients, and we’re here to help. Mexican cuisine must be one of the world’s most popular types of food, but potentially one of the most misunderstood too. 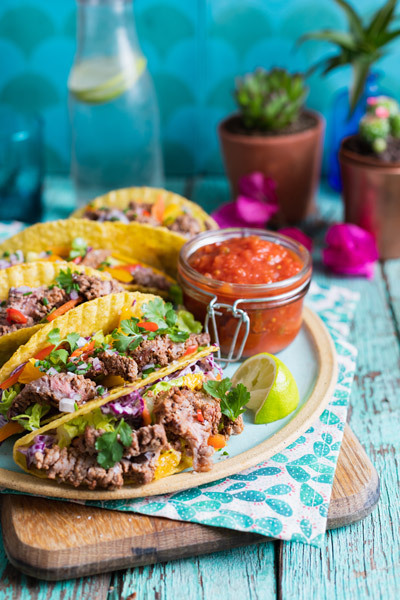 More often than not, the mention of Mexican food offers up all forms of yellow cheese, fajitas and nachos, which are all Tex-Mex variations and not actually traditional Mexican. There are a few select restaurants outside of Mexico cooking authentic Mexican cuisine, but we think one of the greatest ways to learn more about a nation’s food is to roll up your sleeves and cook it yourself. 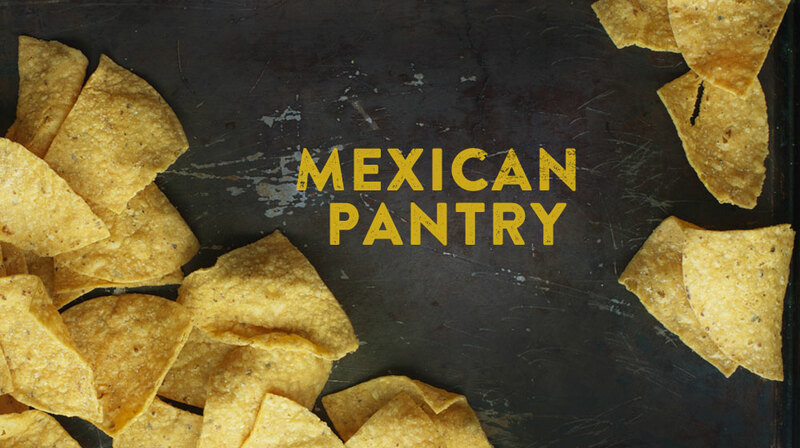 Once you’ve found a good resource to use (we love Lesley Tellez’s Eat Mexico), you’ll need to stock your pantry with authentic Mexican ingredients. It’s worth noting that Mexico is a vast country, with cooking that varies from region to region. But, if you’re into making something that’s more traditional, then these are a few of our favourite non-negotiable Mexican ingredients to pick up before you even contemplate picking up your knife. 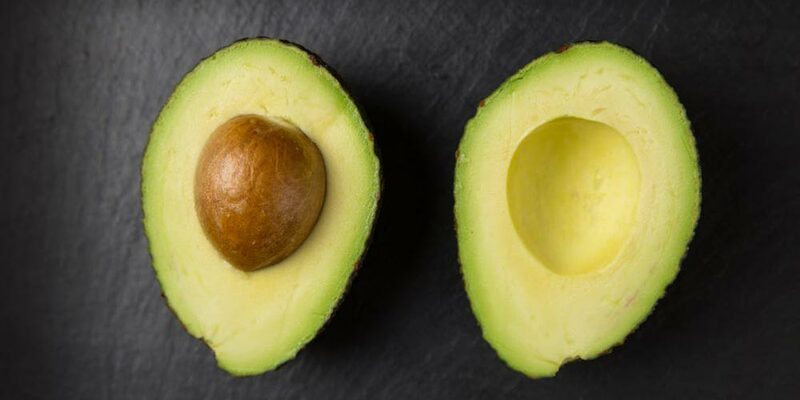 Avocados are the ubiquitous Mexican ingredient for a reason – they grow abundantly there and feature heavily in Mexico’s cuisine. If you’re one of the lucky people who has an avocado tree in their garden, you can cook with the leaves too. Simply pop them into stews or even the base of a black bean dip and marvel at the delicate anise flavour they add. As essential and as common as avos are, the same can be said of coriander, which adds herby acidity to dishes. Cumin is another very obvious ingredient, most likely because nothing can actually replace the flavour of cumin. Its toastiness really shines in any dish it’s added to, and you’re loco if you attempt to omit it from your pantry. Limes are probably one of the most important ingredients in a Mexican kitchen. There’s even a saying that in Mexico they put lime juice on limes, which tells you just how much they love limes. If you’re ever in need of a kick of acid, lime is your go-to. You’ll want to make sure you’ve stocked up – they’re essential. You can’t really taco ’bout Mexican food without tacos, can you? These hard-shelled corn vessels are another item necessary for your Mexican ingredients list. You can opt to make your own taco shells or buy from the guys who know what they’re doing. 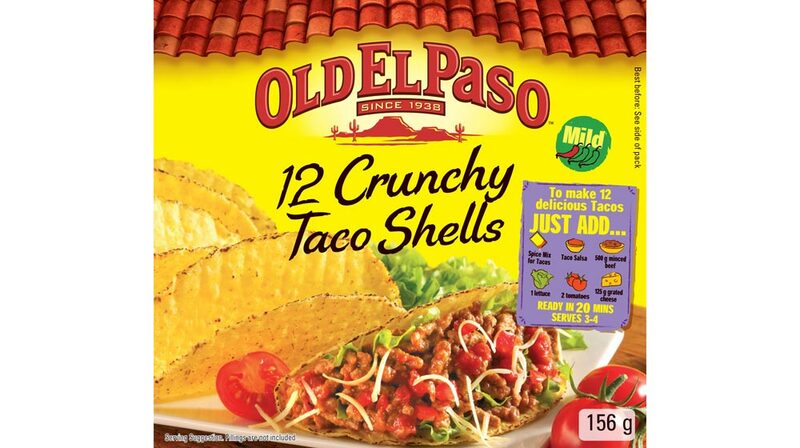 Old El Paso is a trusted household name in the Mexican food bizz and their Old El Paso Crunchy Taco Shells are always a winner. 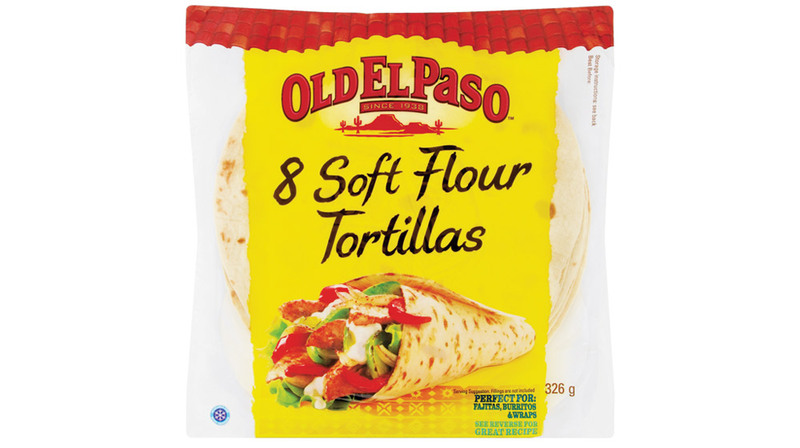 Lastly, tortillas – either corn or flour, are obvious choices when stocking your pantry. Which one to go for? Well, corn tortillas are the most common in central and southern Mexico, whereas flour tortillas feature more in the northern regions. Tortillas, especially the corn variety, make most dishes a complete meal in Mexico. Food is served alongside them, in them, on top of them, as a dip for them. There’s pretty much nothing you can’t do with a tortilla. It is generally believed that corn tortillas are slightly more authentic due to corn growing so abundantly in Mexico. The first maize plants were recorded about 10 000 years ago and it has been grown in the country ever since. It’s getting easier to find good corn tortillas, which are often sold fresh with a short shelf life. We love Old El Paso’s Soft Tortillas or get from Santa Annas. Good tortillas are the one Mexican ingredient you really need to nail, so buy the good stuff. 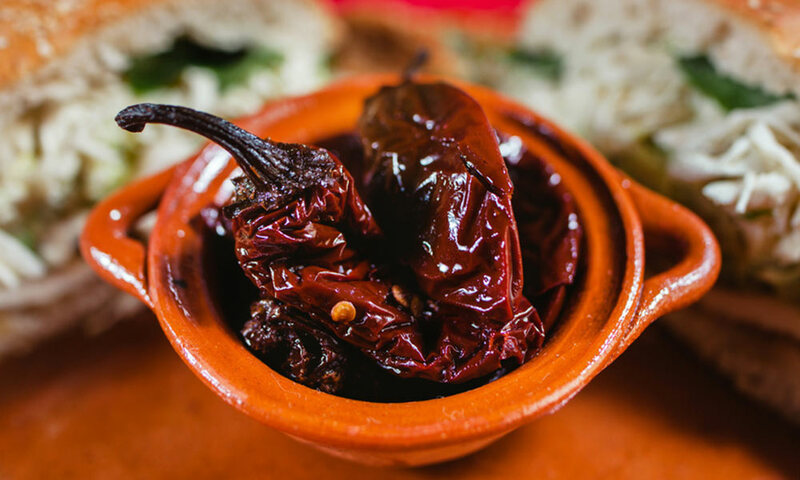 It goes without saying that chillies are commonplace in Mexican kitchens and that Mexican food as a whole is delicately balanced between spiciness, acidity and smoke. There are numerous varieties of chillies used in Mexican cuisine, so we’re going to list our favourites which you can get hold of in South Africa. Chipotles, smoked jalapeños, are probably the most well known and for good reason, as they add a rich smokiness along with their heat. They come either in dried form or en adobo, which means they’re submerged in a tangy tomato-ey sauce. They’re truly tasty, and can add a massive depth of flavour to anything – throw them into your moles, braises, soups, even your mayo – and you’ll soon be addicted to its heat. Guajillos, often sold dried, will add a delicious crisp almost bitter, flavour to your cooking, so stock up and use them blended into rubs, added to salsas and of course, any stew you’re cooking that needs a fiery kick. Anchos chillies, while not that spicy as they’re dried poblanos, add a rich fruity nature to your food, in the way a date or a fig would. Arbol, by comparison, is exceptionally spicy so proceed with caution. These are the chillies that will make your nose run and your eyes water if you aren’t careful, but they will add a freshness to your dishes (especially salsas!). Definately a Mexican ingredient you want if you like your food spicy! Mexican cuisine is spicy, and not just due to the addition of chillies. The multilayered, rich flavours of Mexican cooking are the work of a few powerhouse ingredients and cinnamon is one of them. Be sure to pick up the proper cinnamon variety though, called Ceylon cinnamon, as it’s commonly confused with cassia. The flavour is much more delicate, and even a touch sweeter than cassia. It’s an essential if you’re making a braise or the chilled rice-based drink horchata. Another essential spice in Mexico? Allspice. Didn’t see this one coming, did you? The allspice tree is native to Mexico as well as to other Central American countries, and the berries, as well as the leaves, are commonly part of moles and stews. That comforting, warming quality that it adds to baked goods (where most South Africans are familiar with allspice) adds even more depth to a dish. Allspice, along with cinnamon and cumin, form the flavour base of most dishes in Mexico. Try them together, you’ll be astonished at just how rich these three make the flavour. A vital herb to look out for when stocking up on Mexican ingredients is Mexican oregano. But before you go and grab the first jar of dried oregano you see, or pull out what you usually sprinkle on pizzas, know that Mexican and Mediterranean oreganos are quite different. The Mediterranean variety, the one more readily available in South Africa, is a member of the mint family and tastes distinctly earthy and savoury (and like a pizza because that’s the most likely place you’ve tasted it before). Mexican oregano, however, is related to lemon verbena and tastes faintly of liquorice and citrus. No brainer then that the Mexican variety plays well with Mexican cuisine. It’s added to all manners of rubs, stews and salsas. While we’re on the note of dried herbs and spices, achiote is something you need to seek out. We say seek out because achiote is incredibly difficult to get hold of but is very important Mexican ingredient. Sold as either a paste or a powder, ground from annatto seeds, it adds a nutty, earthy, spicy, tangy note to your cooking. If you can’t find it at a good spice store, order it online from Azteca. One of the biggest misconceptions about Mexican food is that it contains shredded yellow cheese and lots of it. This is, in fact, a characteristic of Tex Mex cuisine, and you won’t find any cheddar-like cheese in authentic Mexican cooking. What you will find is queso Oaxaca (pronounced wa-ha-ka), a semi-soft, stringy, white cheese similar to mozzarella. If you’re serious about your quesadillas, then you’ll have to make the effort to find the real deal. But, we also won’t judge if you can’t find it and use a little mozzarella instead. Another traditional cheese is cotija (pronounced co-ti-ha), a dry crumbly cheese, similar to a Parmesan. Some forms may look like feta, but in Mexico, it’s usually aged for at least 100 days. You use this to top tacos, beans and soups. 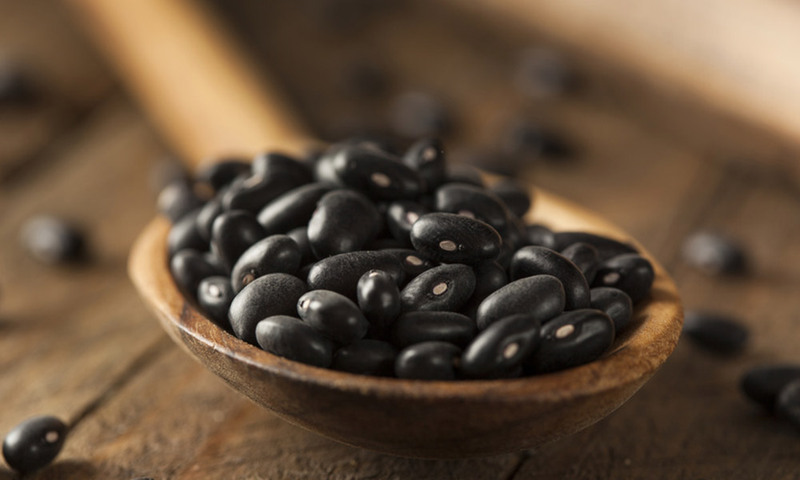 Speaking of beans, they are considered as precious as tortillas in Mexican cuisine and form a staple of most dishes. Pinto and black beans are the most worthwhile knowing, and can both be used for soups, stews and, of course, refried beans. Step away from the kidney beans, it’s time to experiment with some truly delicious pulses. Another quintessential Mexican ingredient that should not be compromised on. Lastly, when getting stuck into Mexican cooking you can’t overlook the one product that forms the basis of the actual cooking process and that is lard, the rendered fat of a pig. Don’t be weirded out, the flavour of lard is pretty amazing – it adds a wonderful richness to anything cooked in it. It’s also super versatile, has a high smoke point for frying and truly makes the best pastry. This is pretty easy to come by, you could even ask your butcher to source it for you. So, as we mentioned at the beginning of this article, this is by no means a definitive guide to Mexican ingredients – it’s a starting place and these are all Mexican ingredients that you’ll be able to incorporate with the cooking techniques you already use. A perfect blend of crunch, umami and freshness all in one tasty taco! You will never look at cauliflower the same! 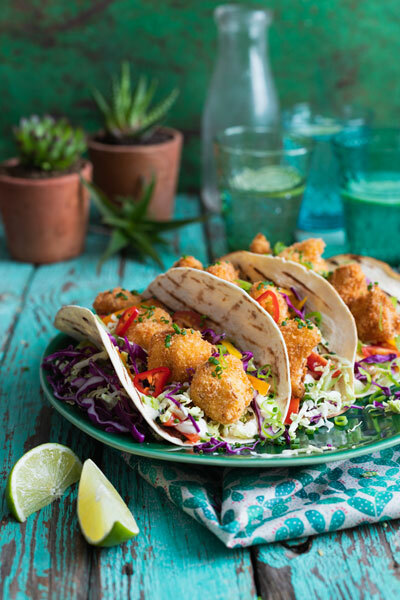 These deep-fried cauli bombs are deliciously parcelled inside warm tortilla wraps with plenty of fresh salad. Low and slow pulled pork – is there anything better? 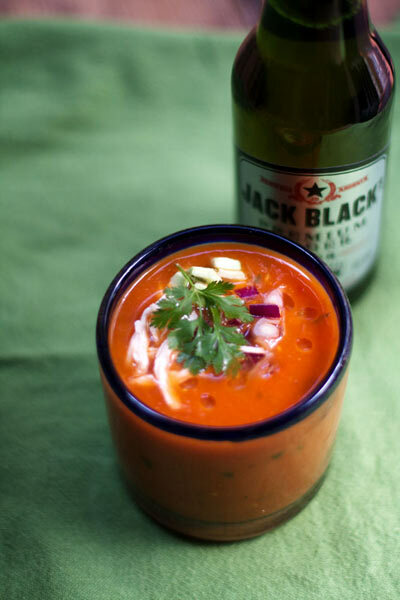 Serve hot or cold, this spicy Mexican soup is a winner. 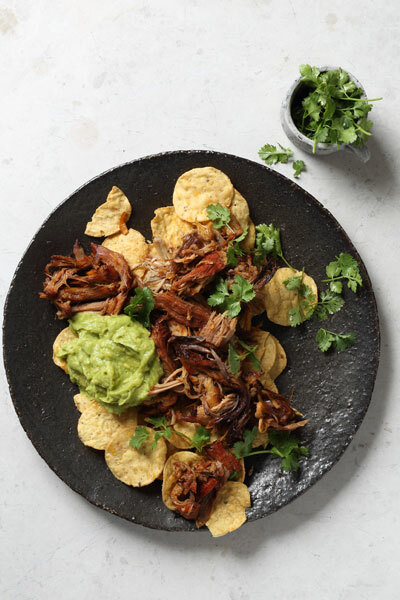 Now that you’re clued up about the right Mexican ingredients, cook up a feast with this list of our favourite Mexican food recipes. The Positive Effects of Veganism: Give Vegans A Chance!